We all know that we need a healthy diet to maintain good oral health—but what exactly does a healthy diet entail and what nutrients do you need to be healthy and happy? Here are some suggestions on how you can consume the right type of foods for your oral health and your beautiful smile! Certain minerals and vitamins play a very important role in our oral health. Eating a healthy diet with a lot of nutrients has many benefits like helping your tissues and bones fight off infections and clear away bacteria. 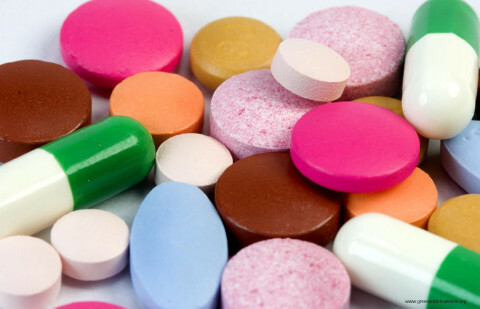 Certain vitamins can also help reduce your chances of having tooth decay, gum disease, and mouth sores. A healthy way to consume the above nutrients can be through eating health foods and/or taking daily multi-vitamins to ensure you remain healthy and happy!